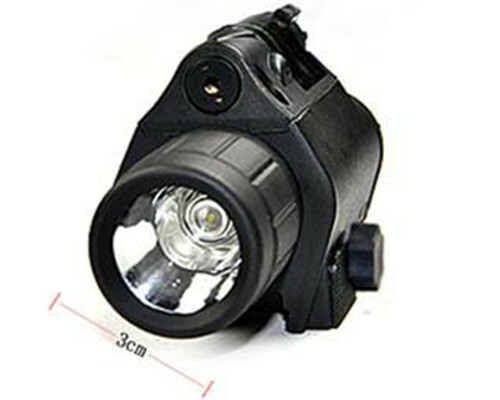 The BeamQ Tactical Red Laser Sight with 200 Lumen LED Flashlight for Picatinny Rail is the series of products that are the special operations personnel exclusive design and production. High performance LED device equipped with can work continuously for 180 minutes continuous burn time on 1 set of batteries. 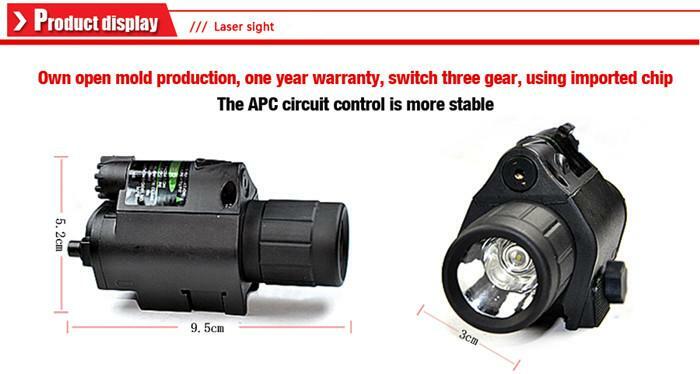 Tactical Red Laser Sight for Picatinny Rail features a 200 lumen intense bright LED flashlight and more than 5mw high power red laser sight integrated into one compact unit. It is designed to quickly detach from standard size picatinny rails. 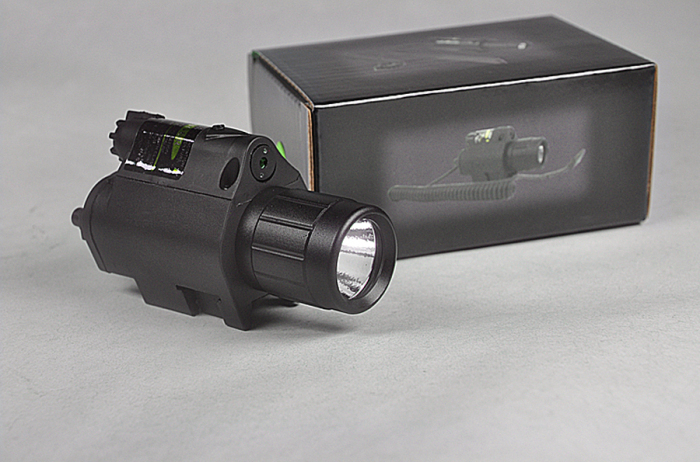 A multiple function modes allow you to use flashlight only, laser sight only and flashlight/laser sight the same time. Its mode selector also works as a safety switch.This Tactical Red Laser Sight for Picatinny Rail is fully adjustable for Windage and Elevation with included Allen wrench. 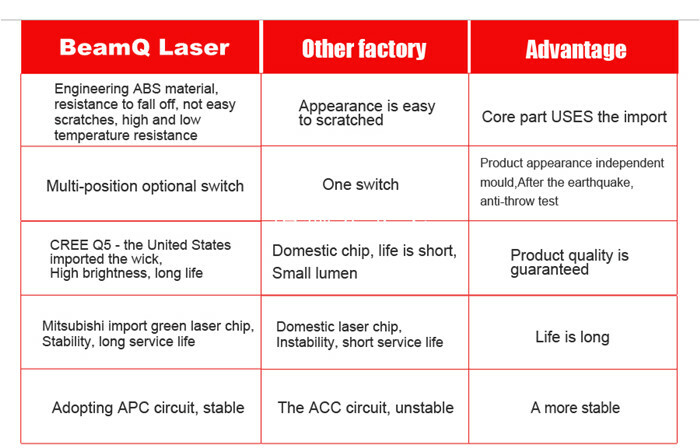 Dual Switches: Button switch turns on continuous beam of the flashlight or/and laser sight. Included cord remote switch turns flashlight or/and laser sight momentarily. 650nm red laser sight is fully adjustable for Windage and Elevation with included Allen wrench.